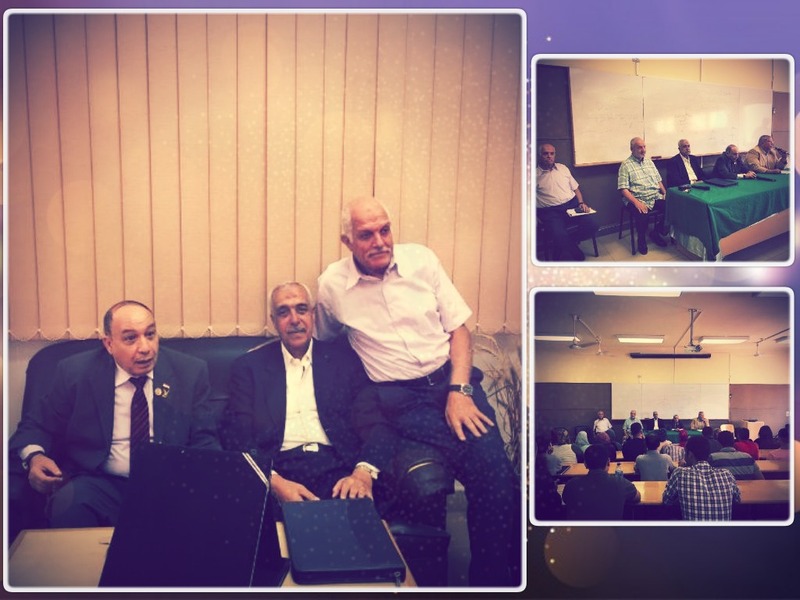 The faculty of Legal Studies and International Relations held a seminar in commemoration of the 6th October victory on Tuesday 9/10/2018 where the glorious victories of the 6th October War were recalled and how our valiant Egyptian Army defeated the enemy. The seminar started by the word of Prof. Hamam Zahran, the Dean of the faculty of Legal Studies and International Relations in which he welcomed the distinguished attendees, then he gave a brief synopsis of the events of the war and mentioned some facts about the Egyptian military forces by then. By the end of his word, the dean stressed that every Egyptian citizen should discharge their own duties and act like a soldier in their own places. This seminar was held in the presence of a number of the elite Shock Troops of the 6th of October War like Major General. Sayed Darwish who was the first to be awarded the Order of the Sinai Star, Major General. Qadry Sherazy, Major General. 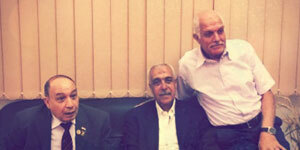 Saeed Al Hamoy and Colonel.Mahmoud Hamza. A large number of the faculty students, faculty members and teaching assistants attended the seminar as well.